We live in a modern world where getting to America is as easy as getting to Amersham. Getting around the world has never been easier or more convenient. Likewise doing business is no longer just about domestic business. Forward thinking companies trade across borders. Whether it’s over on mainland Europe or as far away as South East Asia – doing business also now has no boundary. As a business when it comes to trading overseas you also need to have the capability to send your goods to your customers wherever in the world they may be. That can come at significant expense if you don’t do it right. But if you utilise the services of a cost effective, experience international delivery service it doesn’t have to break the bank. You want to reach your customers across the globe, but importantly you want to do it cost effectively. 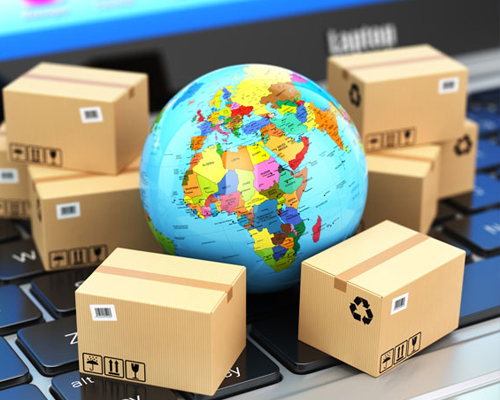 GoDirect Couriers are experienced at delivering your goods to customers across the world. Whether by air, sea, road (or a combination of) we are able to tailor a solution to meet your specific requirements. Once we know how far and how fast you need your shipment sent we can put together a cost effective solution for you. This lets you continue to trade internationally and grow your business. With our experience we also make sure we help you through the process of clearing customs, which can be difficult and challenging for the uninitiated. International shipping can be daunting but we make sure we deliver on our promises and make the process as stress free as possible.